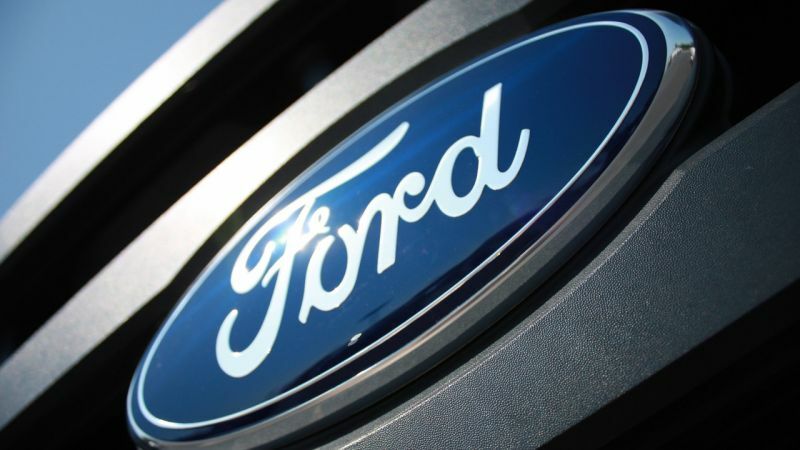 【Summary】One of the leading wireless tech company has revealed that wireless charging for electric and plug-in vehicles will be available on a wide scale within the next 2 years. 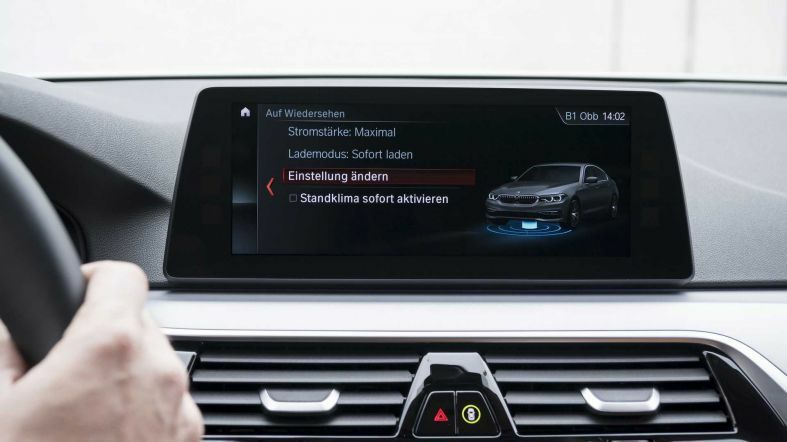 German automaker BMW has already Incorporated this technology and it's BMW 530e iPerformance vehicle. The electric vehicle segment is constantly growing, and we have new companies entering the market every day. With governments across the globe making special accommodations and providing rebates for electric offerings from these companies, the market is being flooded with a wide range of EVs and hybrid vehicles. 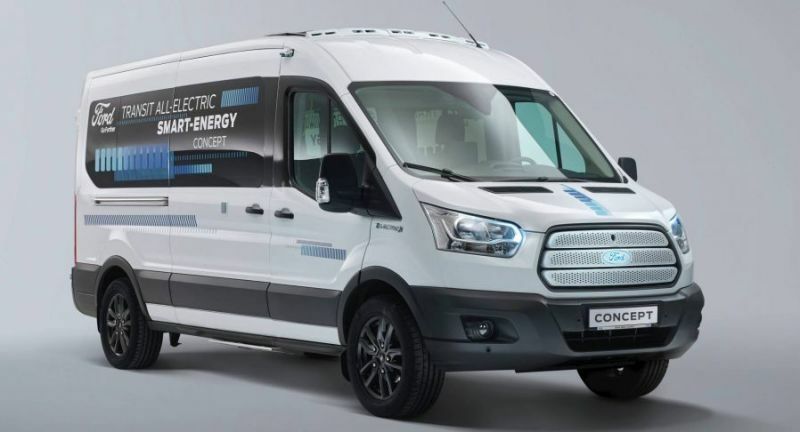 This has further aided in the development of EV, plug-in, hybrid and battery charging technology. 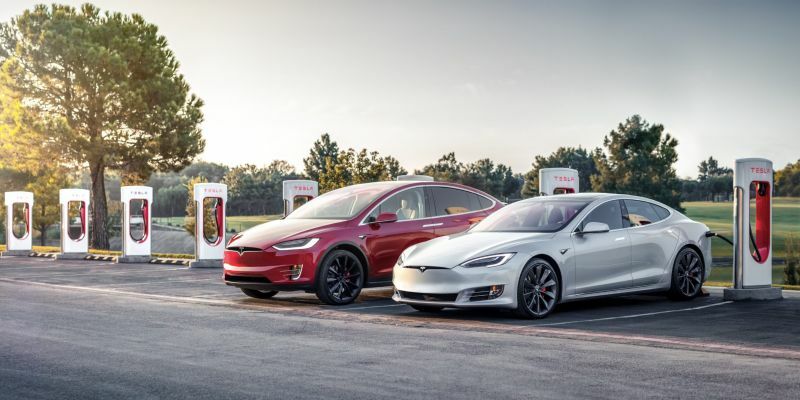 Carmakers are entering partnerships to develop fast-charging stations across the world. 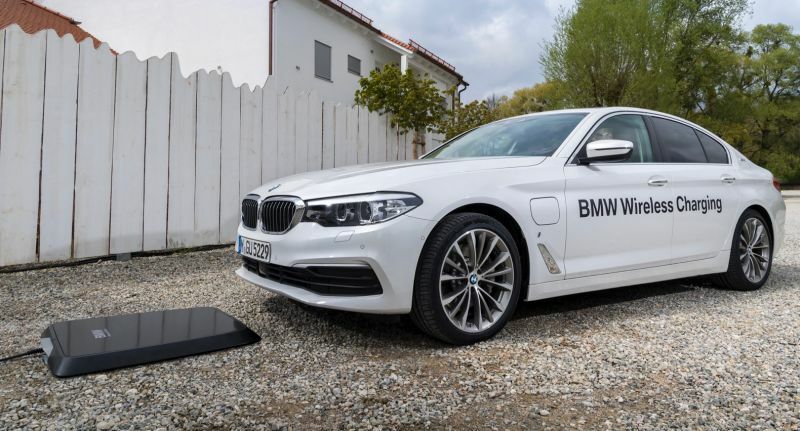 One of the leading wireless tech company has revealed that wireless charging for electric and plug-in vehicles will be available on a wide scale within the next 2 years. 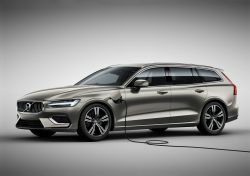 The Vice President for Business Development and Marketing at Qualcomm, Graeme Davison said that wireless charging technology for electric vehicles will arrive within the next 18 to 24 months. The technology will be like the wireless charging tech we find in mobile phones today. Qualcomm is one of the largest commercial manufacturers of wireless charging components and has made this technology available in several cell phones. The wireless charging technology uses high-frequency magnetic fields which transfer from a pad on to a receiver to charge the cell phones. 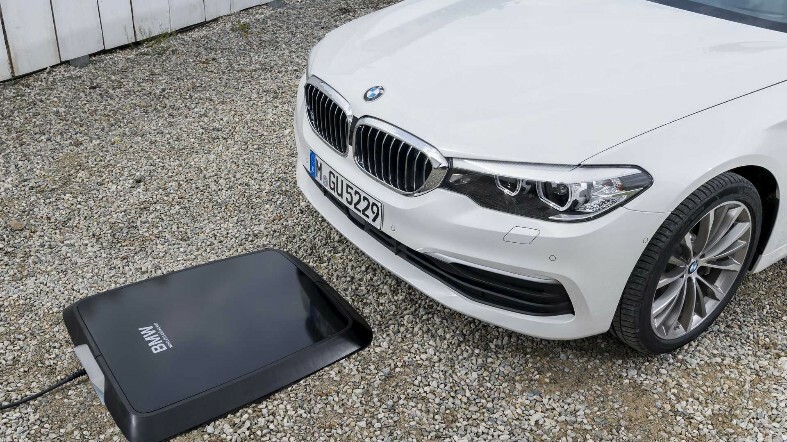 When this technology is incorporated into electric vehicles, the cars will use a charging pad on the ground which will transmit high-frequency magnetic fields. 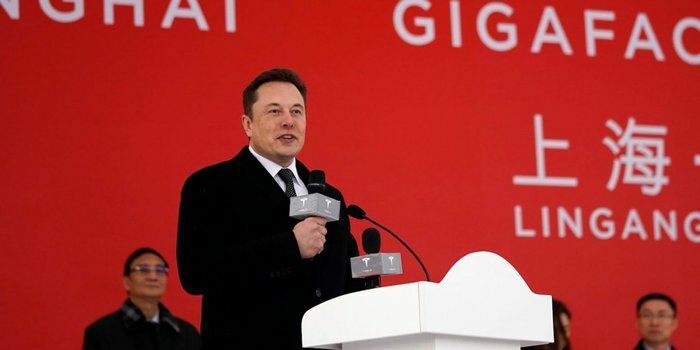 The cars will be equipped with a receiver and when the vehicle is parked over the pad, the batteries will be charged when the magnetic pulses are converted into electricity. A real-life interpretation of this technology comes in the form of static charging. This version of the technology is also one of the most commercially viable options possible. Static charging already finds Its application in Formula E where the technology is used to charge medical and safety vehicles. Qualcomm has also said that in the coming years wireless charging will also be made available on the move. Wireless charging pads will be built into roads and electric vehicles will be able to charge their batteries on the go. The company also presented a demonstration of how this technology will work. BMW has already Incorporated this technology and it's BMW 530e iPerformance vehicle. 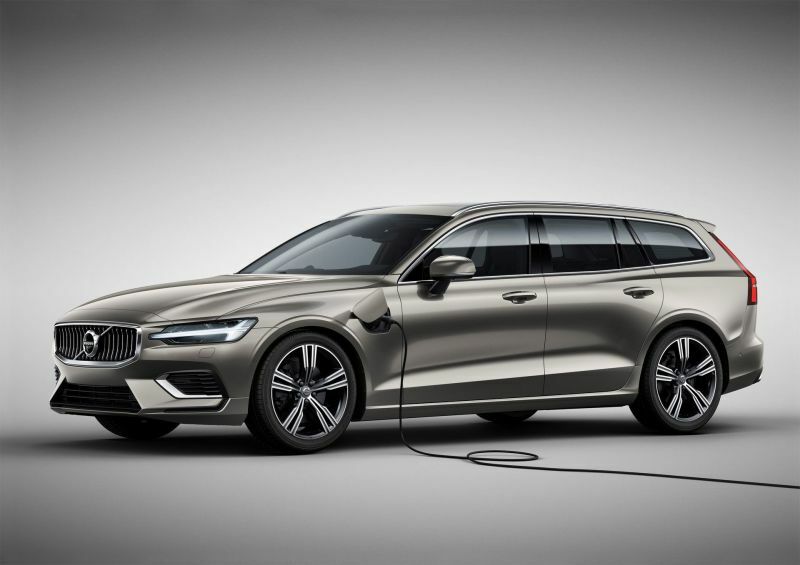 Wireless charging will make it more convenient to own an electric vehicle by fast-tracking the charging process and doing away with the need to put up with the plug-in charging interfaces.